CYPHER LEARNING, the company that specializes in providing learning platforms for organizations around the world, announced the launch of ad-hoc reporting and compliance features to NEO, its learning management system for schools and universities. SAN FRANCISCO, CA, November 07, 2017 /24-7PressRelease/ — CYPHER LEARNING, the company that specializes in providing learning platforms for organizations around the world, announced the launch of ad-hoc reporting and compliance features to NEO, its learning management system (LMS) for schools and universities. With the release of these features, NEO is the only LMS that now offers compliance and advanced reporting capabilities for K 12 schools and Higher Education. The compliance feature is useful for schools investing in continuing professional development (CPD) as it allows them to track their compliance. Schools are able to select the required courses or learning paths, set up the time period for which an educator is in compliance once they’ve completed the course, and whether they need to renew their compliance periodically. Users can also set up rules that are triggered when compliance is almost due, and when an educator goes out of compliance. The new ad-hoc reporting feature allows administrators and educators to create custom reports using parameters defined by them. Users can select the data that they want to report on such as users, classes, paths, organizations, and more.They can also choose from a variety of fields, use filtering options, sort and group data by different parameters, and choose the chart output. NEO is an LMS for schools and universities that is known for its intuitive user interface, extensive feature set, and strong return on investment. NEO provides a refreshingly new way to teach and learn that boosts student engagement and makes teaching easier. 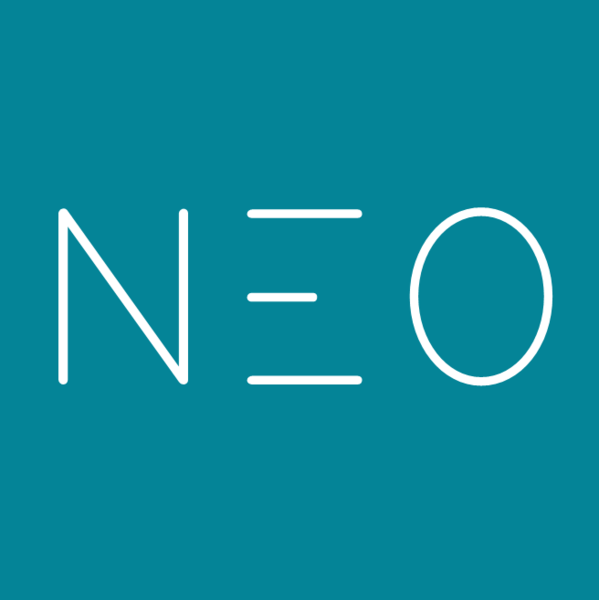 NEO was already a powerful learning management system, providing a indispensable set of features for schools and universities, such as content authoring, competency-based learning, gamification, automation, learning paths, and integrations with the most popular third-party systems. NEO recently won the award for Best Learning Management System in the 2017 Tech Edvocate Awards. The Tech Edvocate Awards honors the best that edtech has to offer by recognizing outstanding companies, people, and products. NEO is a world-class, award-winning LMS for use by schools and universities. The platform is known for its easy-to-use and beautiful user interface, a comprehensive set of innovative features, and pricing that provides great value for money. NEO is a product of CYPHER LEARNING, a company that specializes in providing e-learning platforms for organizations around the world. CYPHER LEARNING products are used by over 20,000 organizations, supports 40+ languages, and have millions of users.